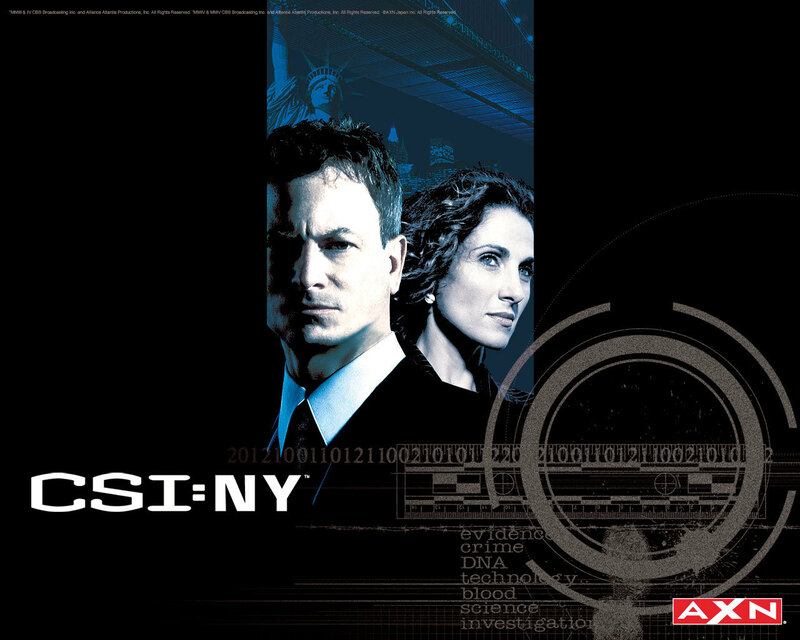 Mac and Stella. . HD Wallpaper and background images in the CSI:ニューヨーク club tagged: csi:ny wallpaper mac taylor stella bonasera mac and stella. OMG! This is sooo awesome. Thanks for sharing.